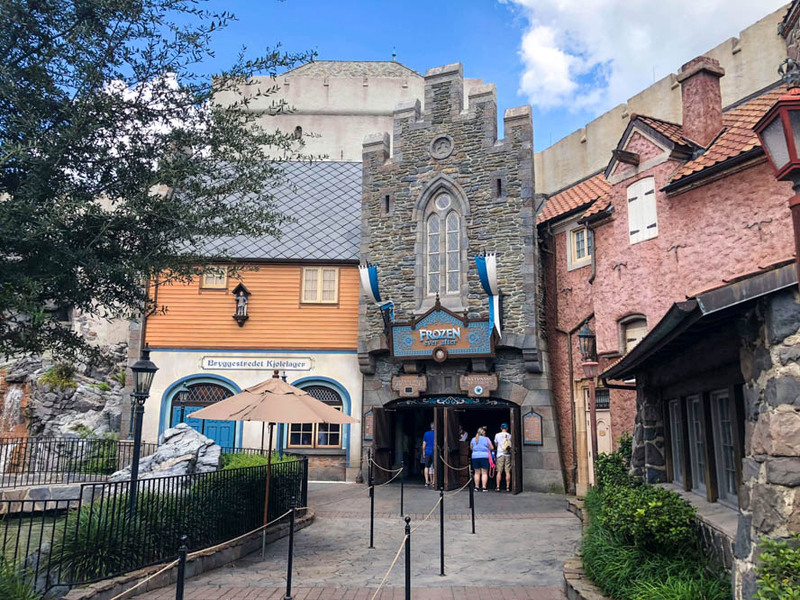 While Walt Disney World provides some of the most accommodating theme parks in the world for everyone in the family — regardless of disability, allergy, or in this case age — grandparents still face challenges enjoying certain rides and attractions in the parks. 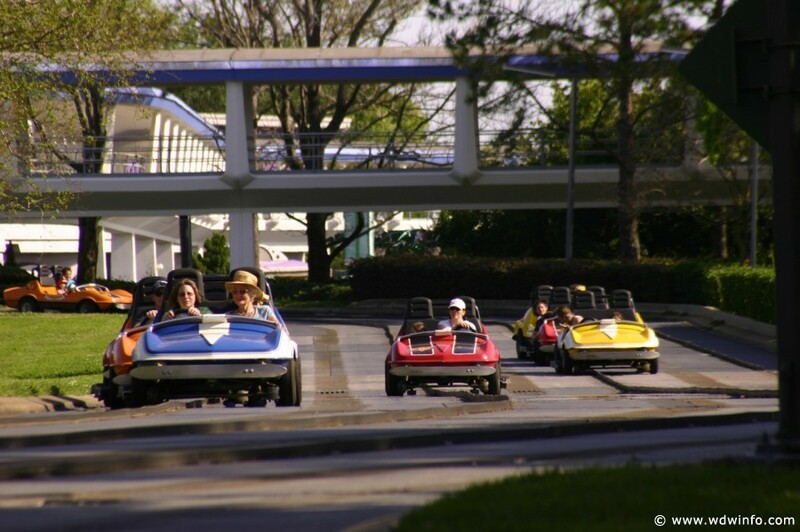 Tomorrowland Speedway isn’t exactly the smoothest ride — especially when your little one is driving — but it is a great way for grandparents to enjoy a quick and fun drive with their grandkids and see the Magic Kingdom. It’s usually no more than a 45-minute wait and the queue has shade and fans. There’s also an elevator and ramps for disabled guests. The best part though, is the relaxed and individualized boarding process. I hate seeing my grandpa get red in the face when they have to stop a continuous moving ride like Nemo or Haunted Mansion and hold up the line to help get him in the cart; however, he never feels rushed at Tomorrowland Speedway. Once you get to your car, no one is watching and anxiously waiting for you to board so that they can go. Everyone boards their own completely separate car and takes such a long time to get in and teach their kids how to drive that nobody realizes that your grandparents took a little long to board. It’s one of the more relaxing boarding processes in Disney World and allows the whole family to have a good time and enjoy a breezy ride together. 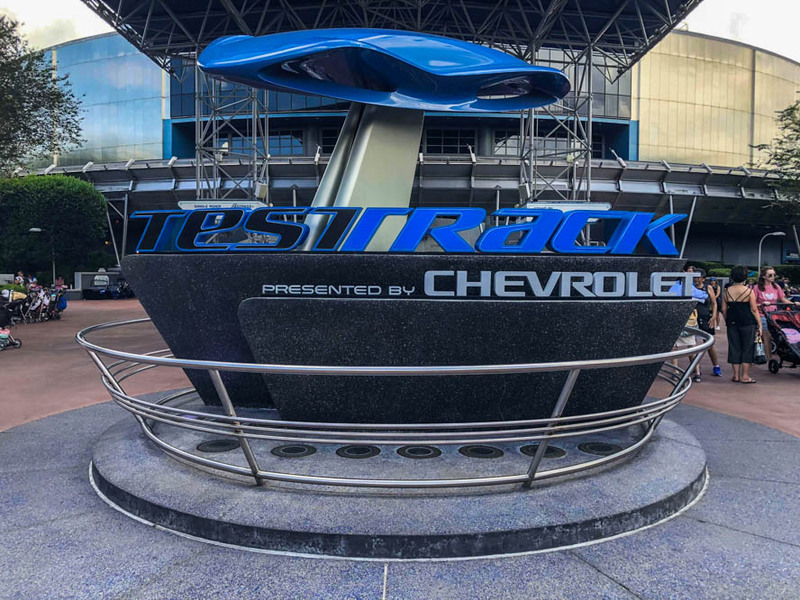 While Test Track doesn’t have as easy of a boarding process for disabled guests, grandparents can still get on relatively easily. They’ll love this smooth thrill ride, especially if they can’t handle the more intense ones like Rock ‘n’ Roller Coaster or Expedition Everest. This attraction still twists and turns and hits high speeds, but in a very controlled and fun way that won’t overwhelm older guests. Also, the queue is very interactive and most of the ride and wait is indoors with cool air conditioning. Personally, my grandpa is crazy about cars and loves seeing the showrooms before and after the ride. Also, grandparents have the opportunity of customizing a car with their grandkids, which can be more fun than the ride for many. This surprisingly fascinating attraction provides elevated entertainment for older parkgoers in a kid-centric park. 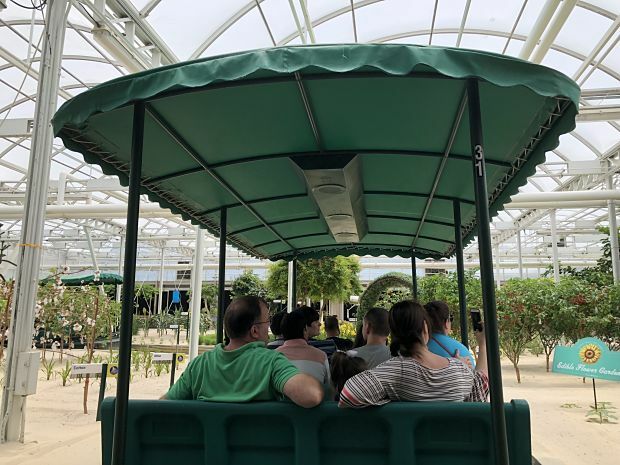 It also gives them a break from the hustle and bustle of Disney World as they float through greenhouses on a slow boat ride. This ride is completely indoors and usually has less than a 30-minute wait time. Another great part of Living with the Land is that grandparents with wheelchairs don’t have to transfer to a seat. Most boats have a handicap row where they can be wheeled right onto the ride next to their family. This relaxing ride and seamless boarding process will be a hit with any grandparent. 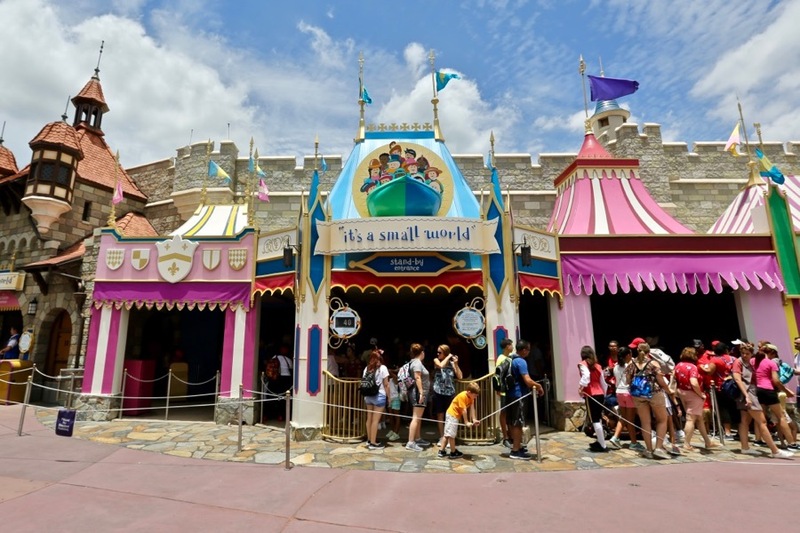 This classic Magic Kingdom attraction has remained so long because it is universally loved. No one could possibly hate this ride, especially grandparents. It’s a smooth, fun and easy attraction for the whole family to hit. 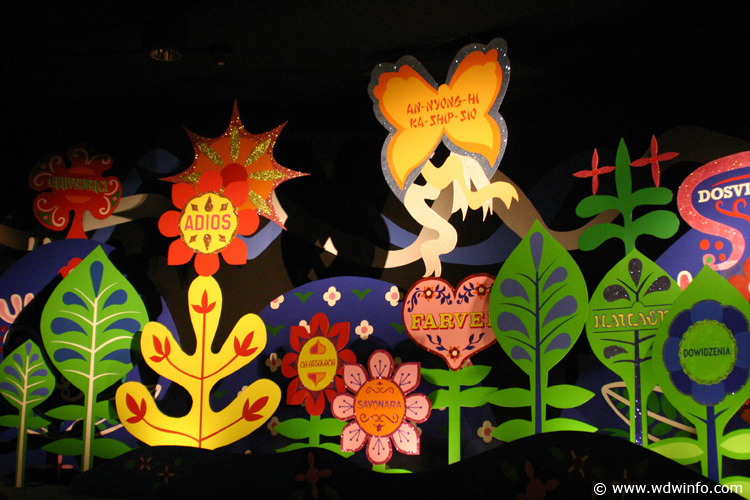 Another cool boat ride, “it’s a small world” gives grandparents another opportunity to have fun with their family when they may not be able to ride everything their grandkids want to go on. There’s nothing like good ol’ fashioned family competition, and there’s a lot of savage grandparents out there who’s day will be made if they beat you in something and can hold that over you for the rest of the day. 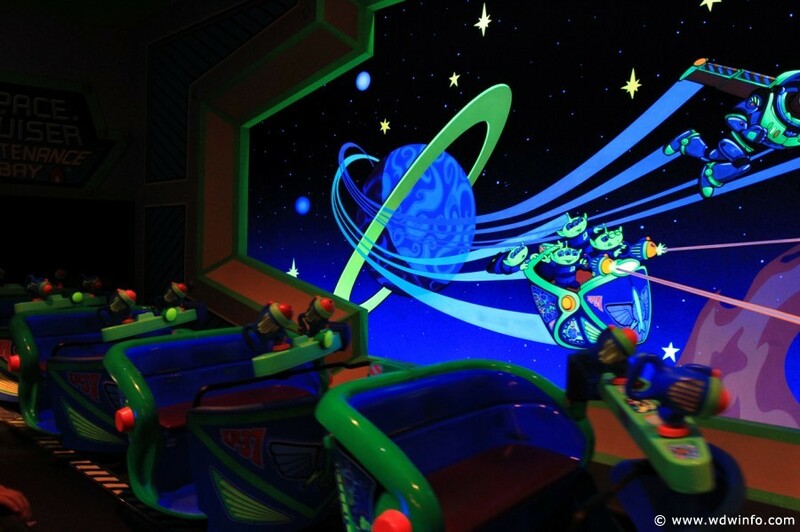 Buzz Lightyear is an easy way for grandparents to have a great time with the whole family and reassert top dog status on everyone. Every grandparent goes to Disney World for one reason: that special Disney moment with their grandkids, A.K.A. seeing their grandchild absolutely losing their mind seeing their favorite movie characters. If your family has a daughter obsessed with Anna and Elsa, you and your parents have probably seen Frozen a million times. However, you won’t be sick of it anymore once you get on this boat ride blasting “Let it Go” with your starstruck little ones. It’s a smooth, slow attraction with amazing animatronics that can easily be enjoyed by the whole family and give any grandparent that special Disney moment. 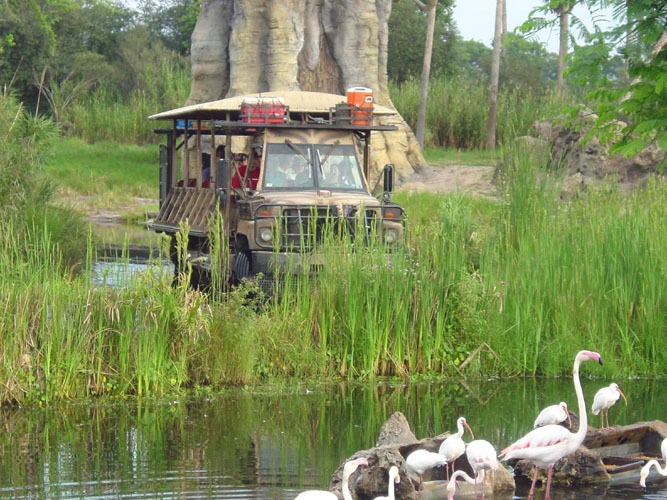 Another ride that can give grandparents a special moment with their kids is Kilimanjaro Safaris. This slow ride through the “wild” is fun for parkgoers of all ages, and can be really fun for grandparents seeing their grandchildren point excitedly at every animal they see. It can be a little bumpy at times, but it’s a fun ride that brings the whole family together.